Customer Own Design is workable. 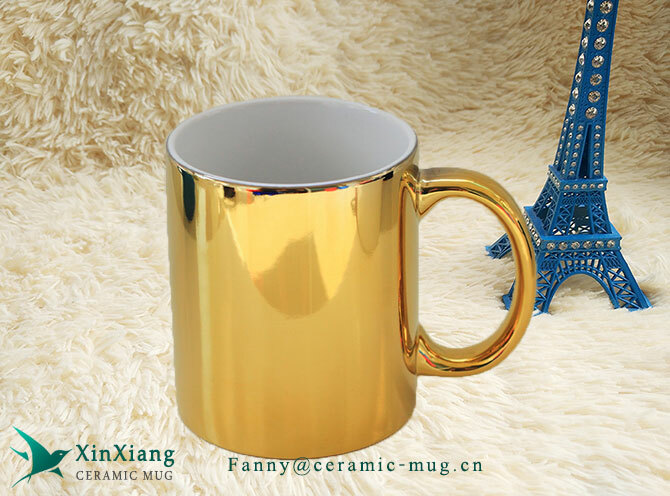 Ceramic mug as one of the most popular gifts, by the vast number of customers love. Customer can design their own favorite style and pattern. Our factory have the Sedex Audit, Disney Audit and Wal-mart Audit. The quality could be guaranteed! Microwave and dishwasher safe. We recommend using gentle, environmentally-friendly detergents. Avoid temperature shock by heating things slowly, evenly, and carefully.